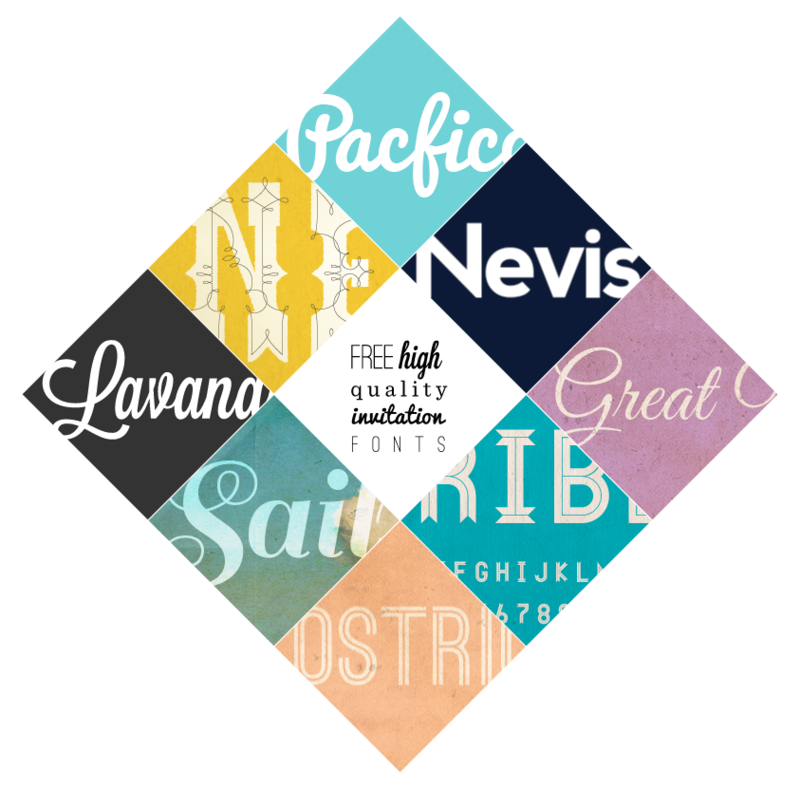 Free high qaulity invitation fonts for weddings, birthdays, birth announcements and engagements! Sometimes it’s hard to find fonts that fit the bill just perfectly for invitations. The ones below that I have found, are pretty versatile for many different occasions. Plus they are free or have the option to donate!